How to Ensure the Brake System is Functioning Properly? For a safe vehicle, there is nothing more important than a functioning brake system. It determines the safety of your life and the lives of other people on the road. Before the winter months pass, you should check the brake system and see if there are any issues. Sometimes, it’s too late to see a mechanic when the brakes start malfunctioning. In the following sections, we will explore the nature of brake problems and provide the solutions for both treatment and prevention. When a brake issue arises, it’s important to act swiftly and stop endangering the people around you. While you’re taking your car for a car interior cleaning, you should always head to a mechanic to take a look at the brakes. If you suspect something is wrong, the best and safest decision would be to stop driving the car and have it towed to a nearby mechanic. Driving is out of the question. With brakes, you never know. A simple problem might be exacerbated by driving on icy and bumpy roads during the winter. Thus, it’s important to visit a mechanic and have your car checked on a regular basis. Noticing a malfunction can be the difference between being safe and being risky, between a simple fix and multiple-thousand-dollar repair cost. In recent years, we have seen a rise in car safety awareness. Booking regular visits to the mechanic can give you the opportunity to plan your expenses related to the car. The brake system is no exception. If something is already wrong with the brake system, there is no time to wait. Being responsible is not that difficult, and it can help you immensely. Don’t hesitate to be ready when you buy a new car. Let the expert inspect your car and give your predictions about how often does the brake fluid has to be changed, along with other components. Sometimes, there can be factory mistakes that should be noticed and fixed as soon as possible. What factors can influence the state of your car brake system? Winter months are one reason why you need to have the brakes checked. Since the roads are icy and covered in snow, they can put immense strain on the brakes and the entire brake system. The farther you live from a large city center, the more dangerous the situation for the brakes. Make sure your tires are according to protocol, as well. However, there are other factors in play. 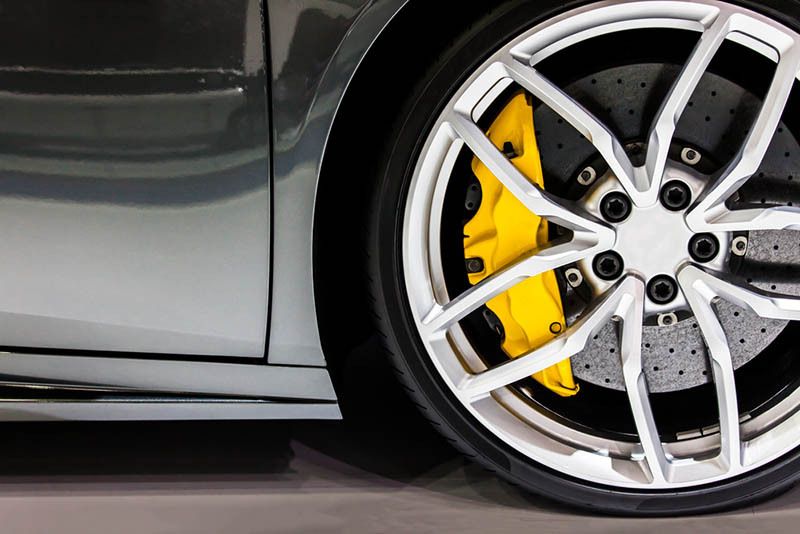 Driving habits, the strength of brake lining and other factors might influence how the brakes fare over time. Every licensed mechanic can give you a thorough assessment of the safety of the brake system. Be careful with sharp turns, as they are one of the most prominent causes of failed brake systems. Winter is especially dangerous, so make sure that you have the right tires every season. 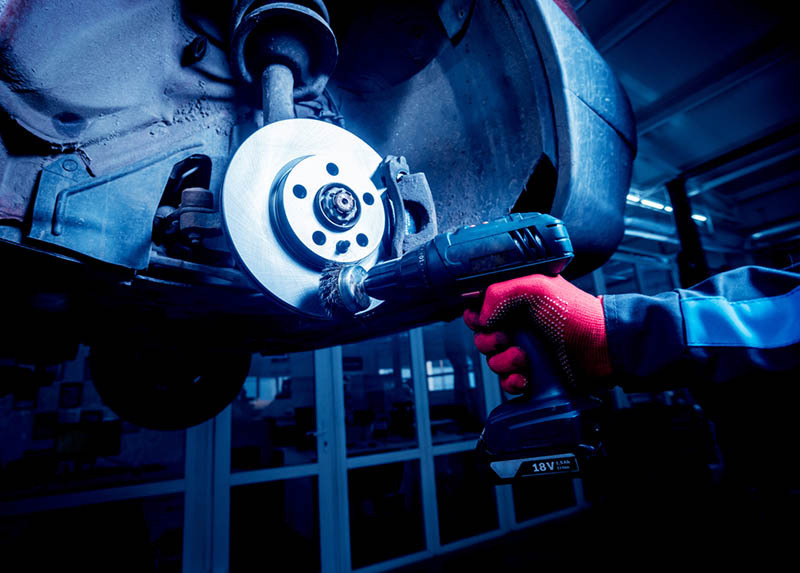 With a skilled and reliable mechanic inspecting the brakes, it won’t be such a complicated and time-consuming process. How do you know the brakes are malfunctioning? No matter how often you use a car wash app, problems with brakes may arise, and you may experience them all of a sudden. It’s important to know how to recognize them and how to act in such situations. The most common signs of brakes malfunctioning are slight pulls to the left or right. You should notice this if you drive straight for a longer amount of time. When you apply brakes, your car will pull to the sides if the brakes aren’t properly functioning. There are other signs you can be on the lookout for, too. Brakes shouldn’t make noises. If they’re faulty, you should hear the screeching even if you’re not using the brakes to stop at high speed. Observe this especially at night, when the environment around you is silent. If there is a serious problem with the brakes, this sound will get louder and more apparent with time. Don’t wait for something to happen, act responsibly and visit a mechanic when you hear the brakes sounding off the first time. Of course, another significant sign is slow brake reactions. Measure how much time it takes to brake normally and have your mechanic test the reaction time. Check the brakes regularly. If you want to make sure your car’s brake system is functioning properly, download our car wash app. 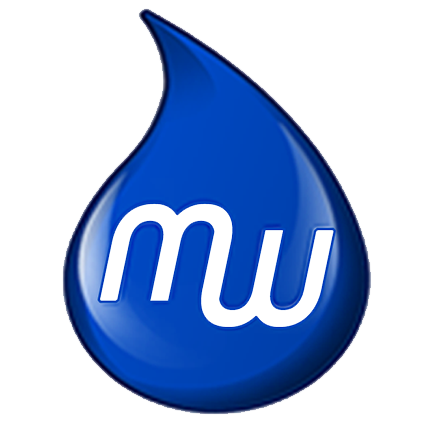 After finding the best mobile car wash in Los Angeles, call our team to any address in the Southern California area. There are also car wash San Diego services available. With our special equipment, we will clean every inch of your car and ensure there is no debris within the brake system. Call us and don’t risk having the brakes malfunction.